Wheeled trains, trams and mono rails must be able to continue safely if they suffer from a puncture even if fully loaded. 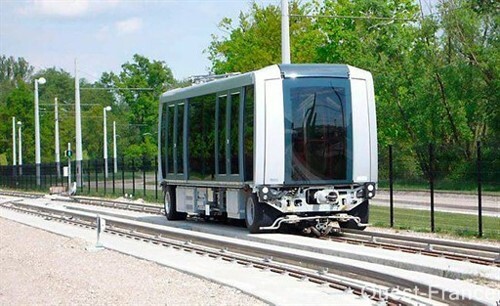 Certain public transport applications (monorails, trains and trams) use wheels rather than rail. These wheeled trains and trams must be able to continue safely if they suffer from a puncture even if fully loaded. 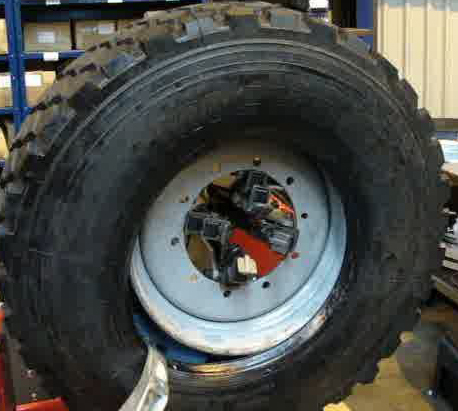 By fitting a RunFlat system, in the event of a deflated tyre the train or tram can continue safely to the next station, allowing passengers to disembark before continuing for maintenance or repair. 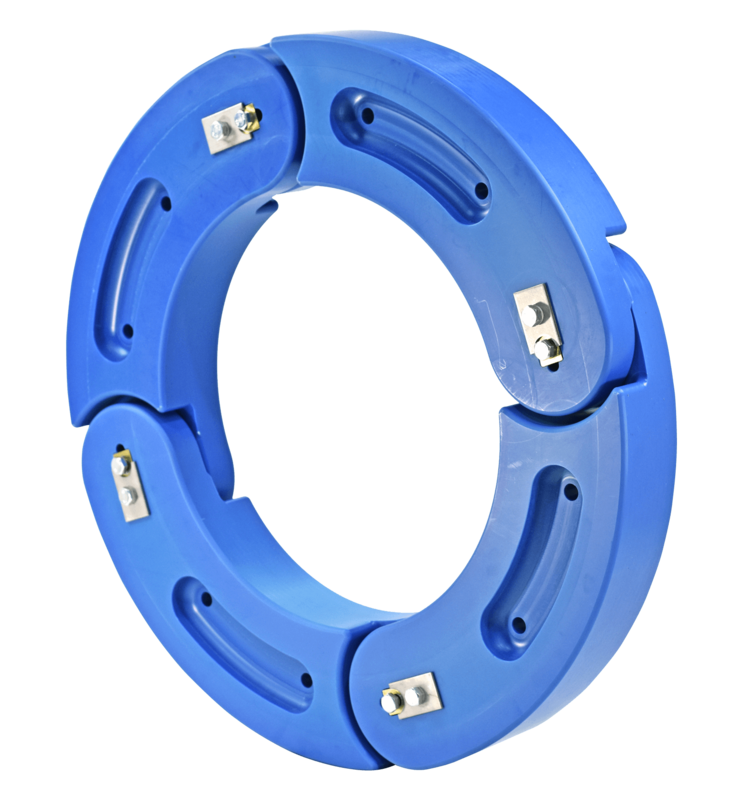 The Dynamic RunFlat system for mass transit applications enables a train or tram to continue for up to 30km with a deflated tyre. The RunFlat insert is easy to install inside the tyre and has no effect on the vehicle when operating with an inflated tyre. For trains and trams, RunFlat International are able to design, manufacture and supply bespoke wheels to suit these applications. 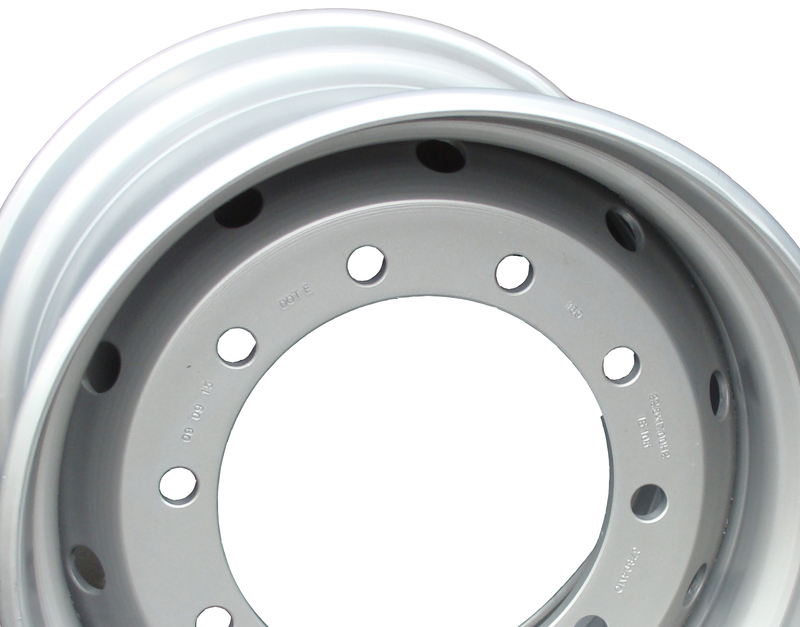 Available in either steel or aluminium these wheels are designed to work with our RunFlat system to provide a complete package. 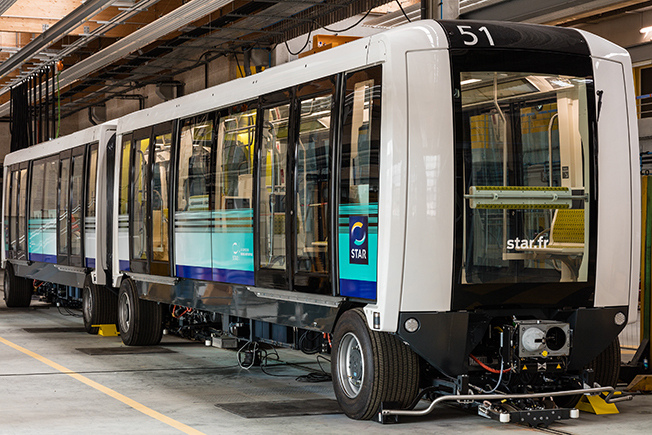 For mass transit applications, RunFlat International is able to offer complete wheel assemblies, which can be supplied inflated with air or nitrogen. RunFlat International’s products are well proven, having being used in major conflicts for a number of years.